Blues Cruise on the Gateway Arch Riverboats. 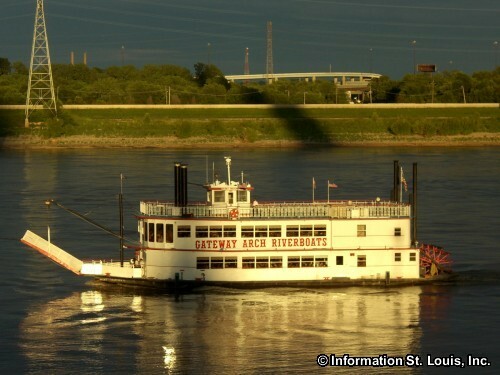 Enjoy a cruise down the Mississippi River while listening and dancing to live blues music. Cash bar available. See website to purchase tickets and for updated information. Must be 21 or older.